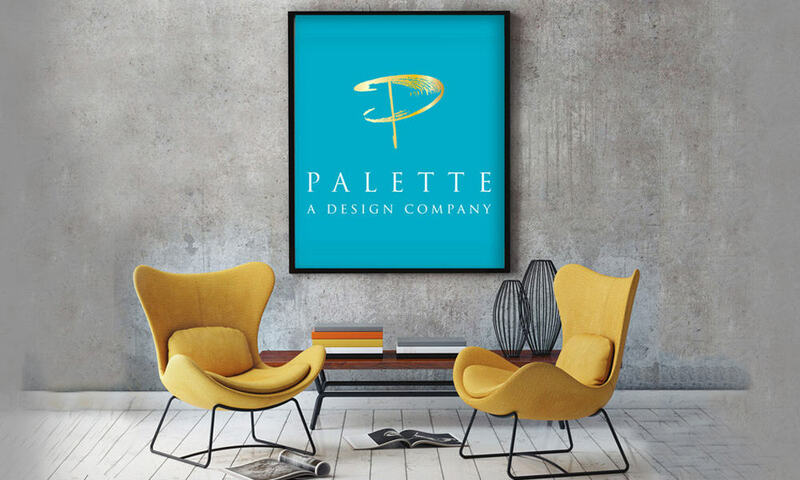 Collaborating with Kim at Palette A Design Company is always such an enjoyable experience. We developed a modern and sophisticated new logo for her already existing company. We listened to her wants and needs and based the logo around her favorite colors and her personality. 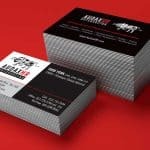 In addition to her logo we designed a beautiful business card with a unique square layout as well as gold foil to highlight her bright spirit and creativity. We are also in the process of developing her new website to feature her work in exemplary fashion.